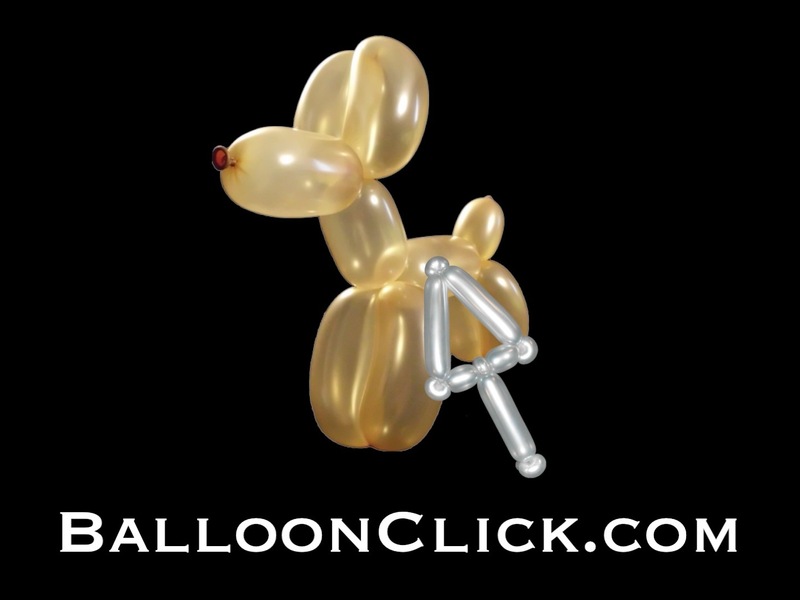 This is a series of videos designed to teach anyone the basic techniques needed to make any balloon creation. Please leave comments below so we will know what else to provide. note: This is currently an incomplete archive. We are working hard to make it complete , but would appreciate any feedback to help us provide what is necessary. Even though I have made a Genie many times, it is still great to see how you teach the steps. Keeping it simple, you can still make some great stuff. Excelentes clases, geniales y muy buena explicación detallada!! Already learned quite a bit. Thank you. Thanks Ken … great tutorial. That was a great tutorial.. thank you.